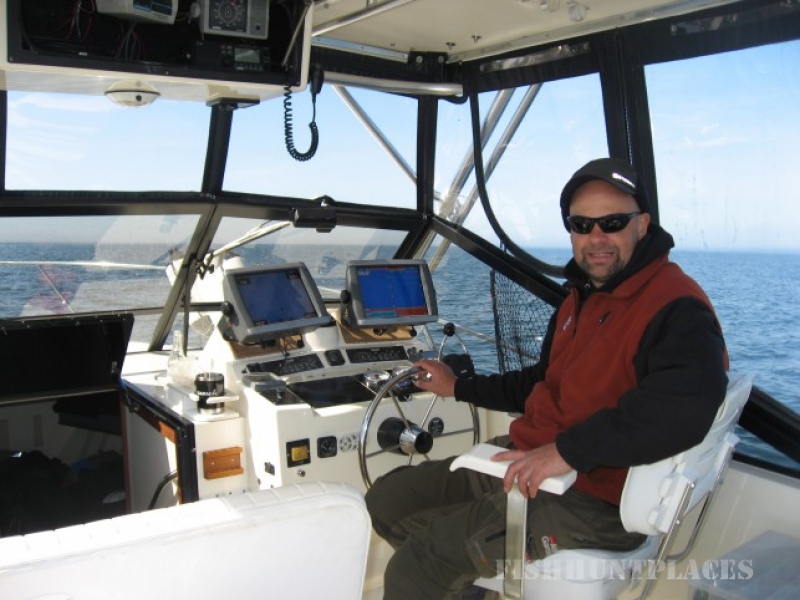 With more than 20 years guiding experience, fishing guide and skipper Johan Abelsson offers adventure on his charter boat Abels Salmon Catcher. 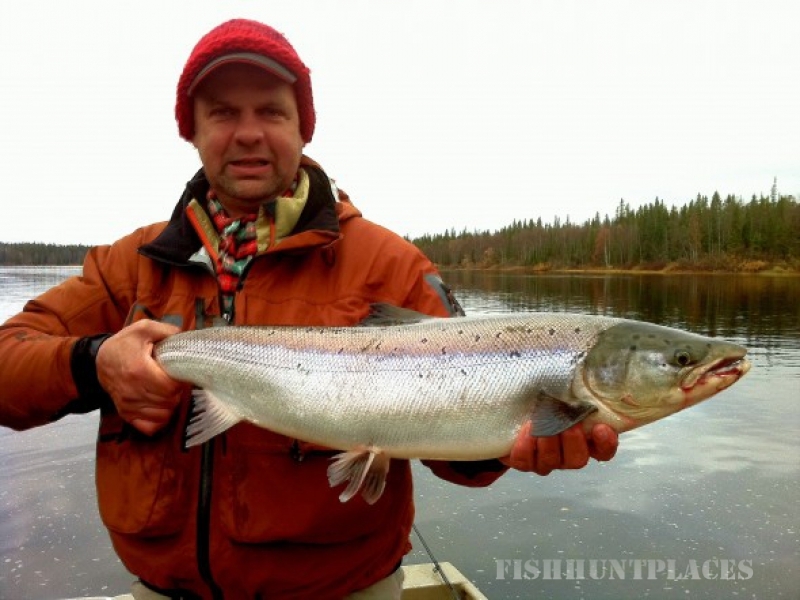 Coupled to full charter licence for the Baltic, his broad know-how makes your fishing trip an extraordinary experience! 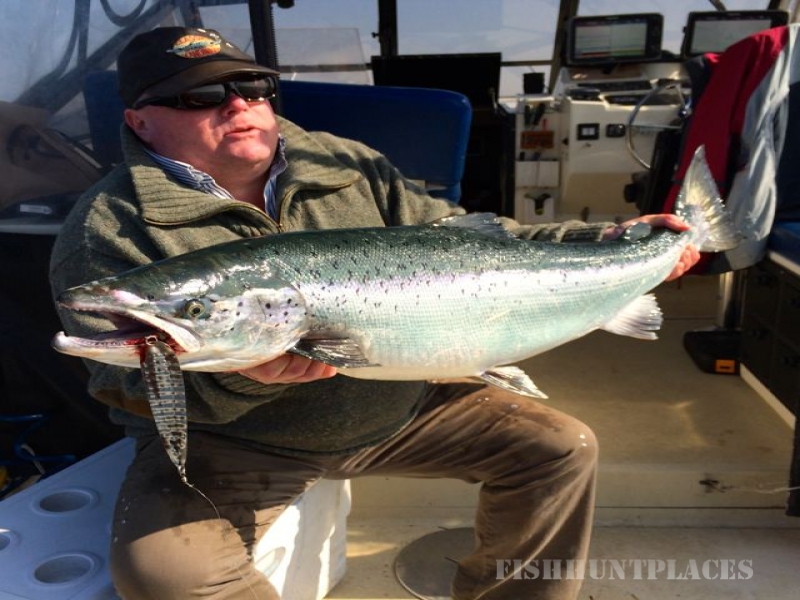 Our customers have caught five salmon over the dream weight of 20 kilograms, the two largest weighed in at stunning 25.40 and 26.88 kilos each! 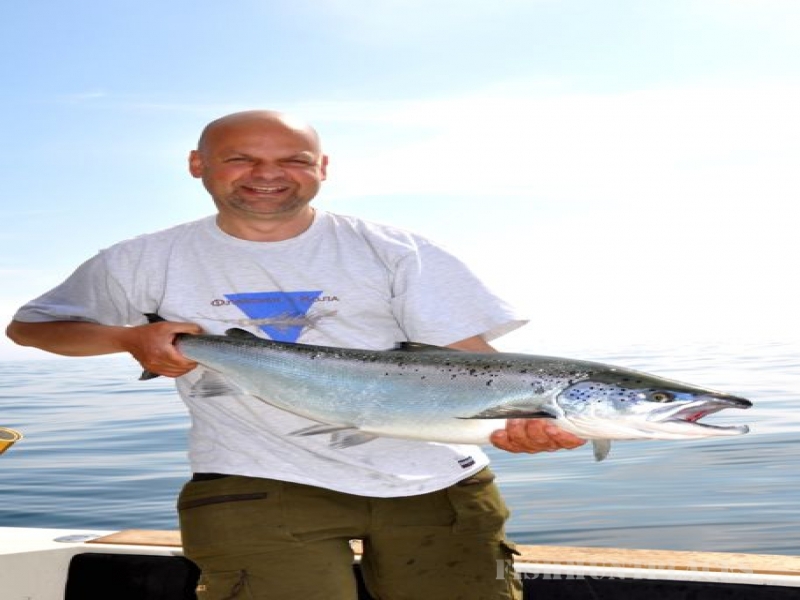 Anglers guided by AbelFishing have landed around 100 salmon weighing between 15 and 20 kilos – the largest sea trout so far weighed 12.2 kilos. 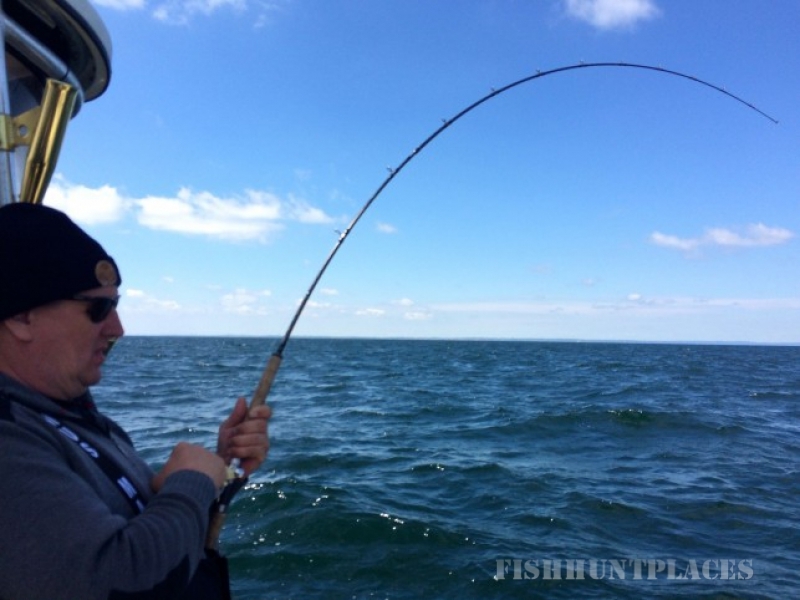 AbelFishing has a Carolina Classic 28.5 ft. boat with double Volov Penta D-4, 2x260 hp motors, Garmin electronics including GPS/map plotting, fish finder, AIS system, radar, autopilot and VHF, as well as a Cannon Digitrol downriggers and electric planer boards.